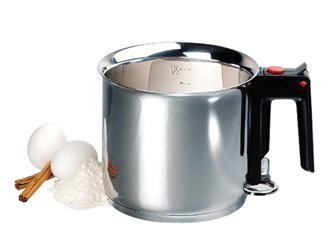 Induction bain-marie tempering machine in double layered stainless steel, 1.5 litres. 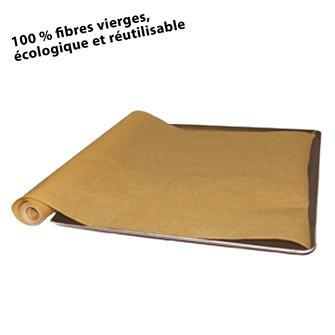 100 disposable pastry bags - 30 cm. 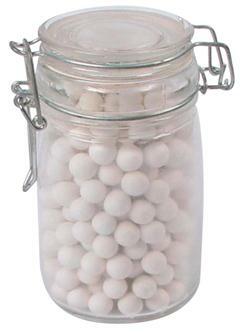 Ceramic baking weights in a glass jar. 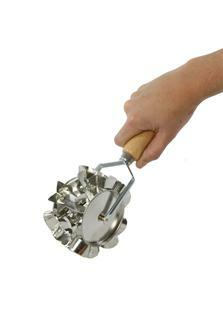 Round pastry cutter ideal for making successful small pastries. 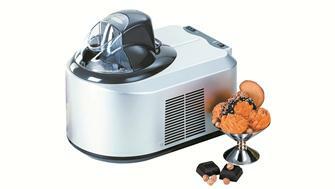 Ice cream machine that can make 1 litre of ice cream at a time in just 20 or 40 minutes. The motor has 150 W power. The vat is in stainless steel. Feather brush for glazing with egg yolk. 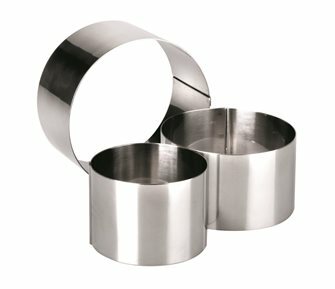 Roll of 20 disposable pastry bags measuring 40 cm. 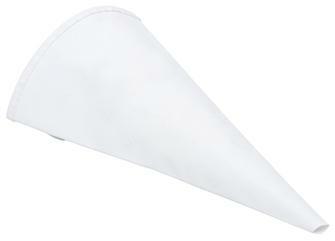 40 cm pastry bag in coated cotton, no seams, professional quality: supple, lined and impermeable. 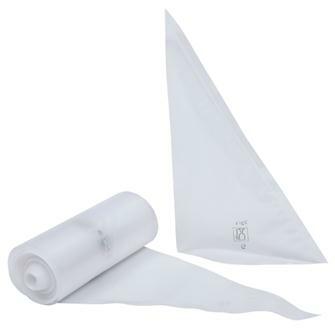 60 cm pastry bag in coated cotton, no seams, professional quality: supple, lined and impermeable. 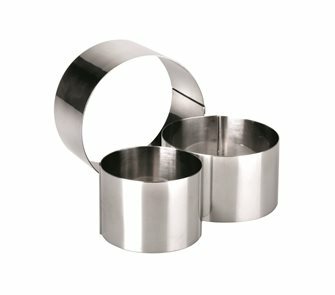 Cylindrical roller cutter. Makes 6 different shapes with each turn of the cylinder. 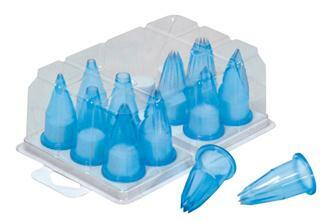 Assortment of 12 nozzles for pastry bags. 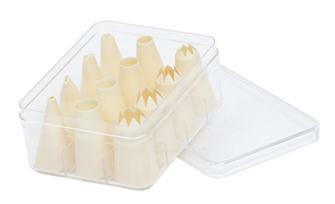 6 cm in length, they can be positioned easily and offer better visibility as the food exits the bag. Kitchen blowtorch. 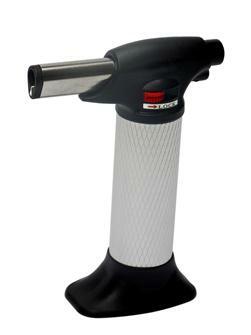 The flame of this blowtorch can be adjusted and mounts to 1,300°C. 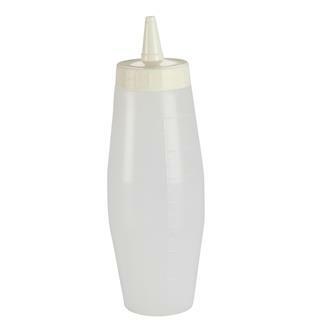 Ideal when pastry-making for sugar and chocolate. Full kit for making macarons. 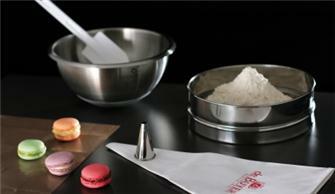 Complete kit of tools for making macarons. Comes with a recipe. 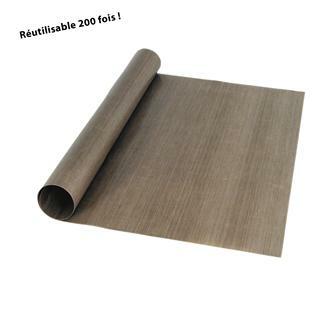 Non-stick baking paper 38x800 cm, 2 sided silicone, reusable. Baking mat 30x40 cm, non-stick, reusable up to 200 times. 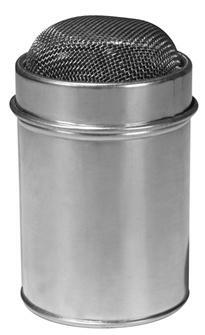 Used for cooking and freezing.